Can a Trust Help Keep My Gifts Private? or most people, one of the primary motivations for creating an estate plan is to ensure that their estate assets are distributed according to their wishes after they are gone. Most people also use a Last Will and Testament as the estate planning tool of choice to achieve that goal – at this in their initial estate plan. As your estate and your family grow, however, you may recognize the need to expand your estate plan as well. You may also begin to include additional estate planning goals and objectives in your estate plan. One of those goals may be keeping the details of your estate plan private. The Phoenix trust lawyers at Morris Hall PLLC explain how a trust can help you keep the details of the gifts you make within your plan private. A Last Will and Testament is a legal document that communicates your final wishes pertaining to possessions and dependents. Your Will allows you to make both specific and general gifts. For example, you might make specific gifts of your house along with $100,000 in cash to a designated beneficiary. You could also gift a percentage of your estate to a beneficiary. For example, you could gift half of your entire estate to your daughter. Your Will is also where you will appoint someone to be the Executor of your estate. Your Executor plays a vital role in the probate of your estate after your death. Finally, a Will provides you with the only official opportunity you will have to nominate a Guardian for your minor children in the event one is ever needed after you are gone. What Happens to Your Will after Your Death? Shortly after your death, your estate will likely need to go through the legal process referred to as “probate.” To initiate the probate of your estate your Executor must submit an original copy of your Will along with a certified death certificate. The terms of your Will are ultimately used to determine how any remaining estate assets (after the payment of debts and taxes) are distributed at the end of the probate process. For many people, one of the major drawbacks to using a Last Will and Testament to distribute assets is the lack of privacy. Once your Will is submitted to the court for probate, it becomes public record, meaning anyone can view the details of your Will. If you would prefer to keep the details of the gifts you made private, you might wish to consider using a trust as your primary tool for distributing your estate. How Does a Trust Keep My Gifts Private? One of the first tasks your Executor must complete after your death is to identify and categorize all of your estate assets. Assets are either probate or non-probate assets because not all assets are required to go through the probate process. Among the assets that are considered to be non-probate assets, and therefore bypass the probate of your estate, are assets held by a trust. Because trust assets are non-probate assets, the trust agreement you create is not required to be submitted to the court. Consequently, the terms of that agreement, including the details regarding the distribution of your assets, remain private. Relying on a trust to distribute your estate assets offers additional benefits as well, including planning for the possibility of incapacity and protecting the inheritance of a minor child who cannot inherit directly from your estate. Choosing to use a trust to distribute your estate assets, however, does not mean you no longer need a Will. At a bare minimum, you should retain a Pour Over Will as part of your estate plan to ensure that any assets inadvertently left out of the trust make it into the trust at the time of your death. 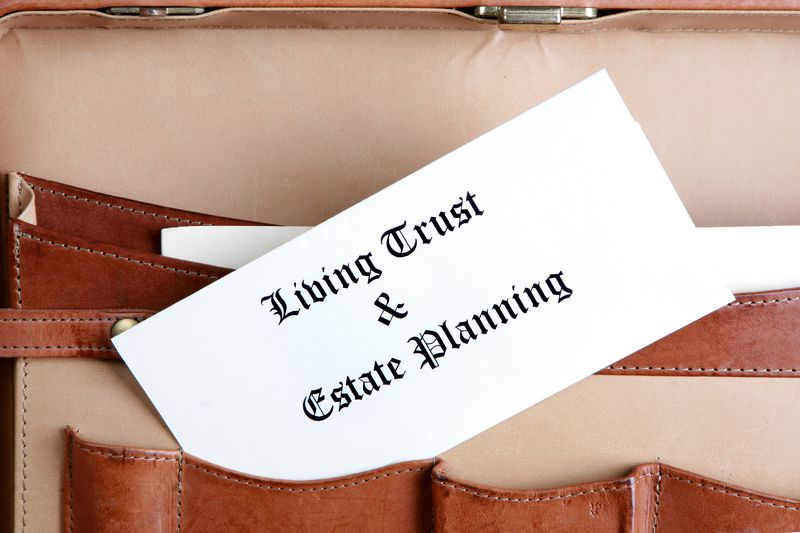 If you have additional questions or concerns about using a trust to distribute your estate assets as a way to keep the details of those gifts private, contact the experienced Phoenix trust lawyers at Morris Hall PLLC by calling 888-222-1328 to schedule your free consultation today.